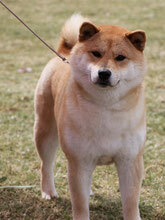 You can find specific details regarding our boys at stud and current show team on the appropriate pages. 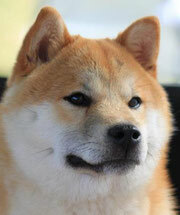 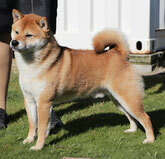 Oh-chan lives in Sydney and is part of our breeding program. 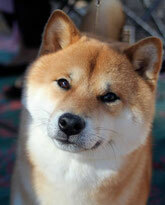 Sam is co-owned, loved & handled by Selene Samuelsson and is part of our breeding program. 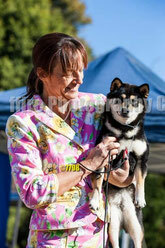 Xena lives in Sydney and is part of our breeding program. 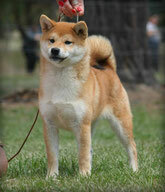 Cherry lives on the South Coast and is part of our breeding program. 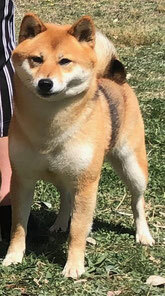 Humphrey is loved & handled by Sarah & Aliya Jones and is shown in the Northern NSW area and is part of our breeding program. 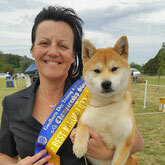 Lucy lives in Canberra and is part of our breeding program. 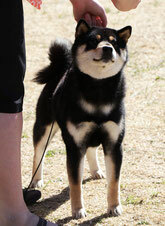 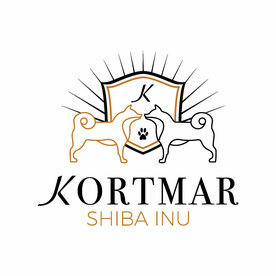 Dori is loved & handled by Selene Samuelsson and is part of our breeding program. 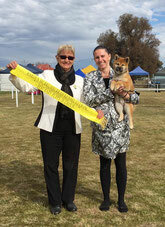 Ivy lives with Kylie Oldfield in Gooloogong, NSW and is part of our breeding program.